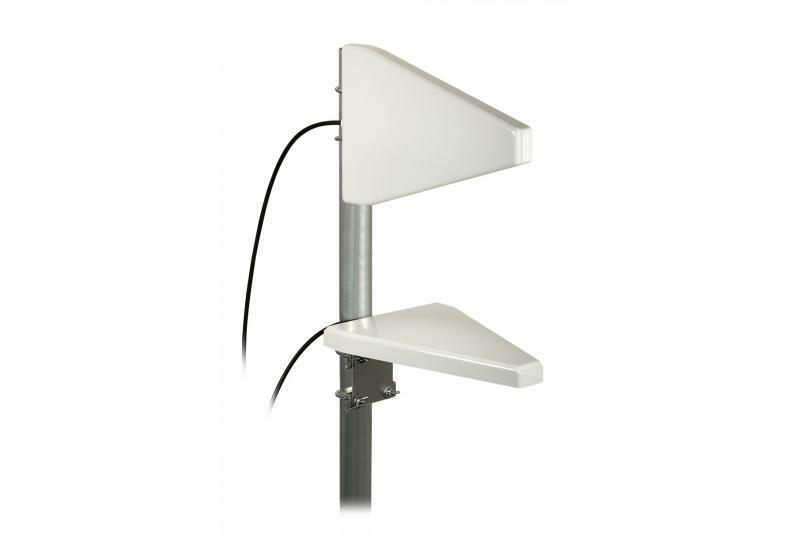 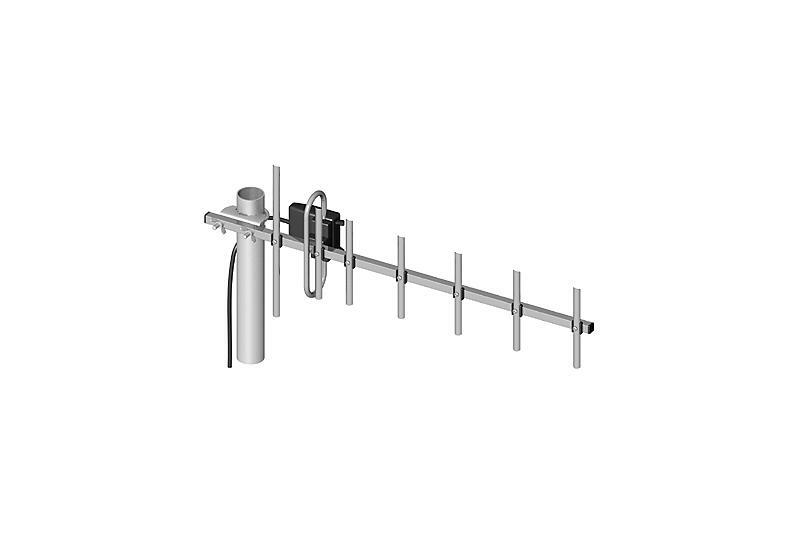 Omnidirectional outdoor antenna with magnetic base "Trident". 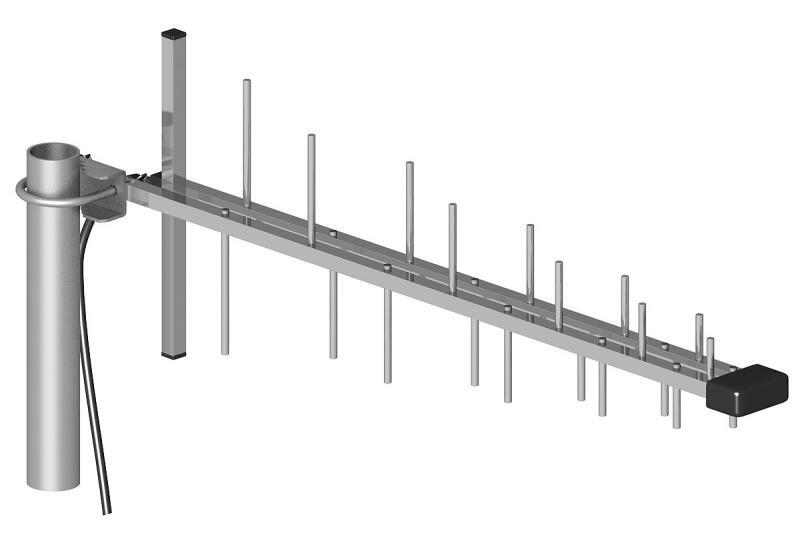 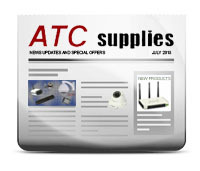 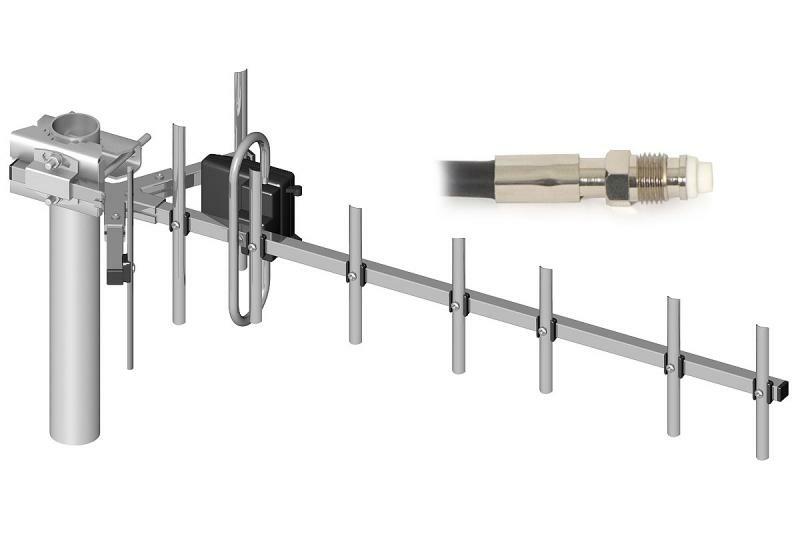 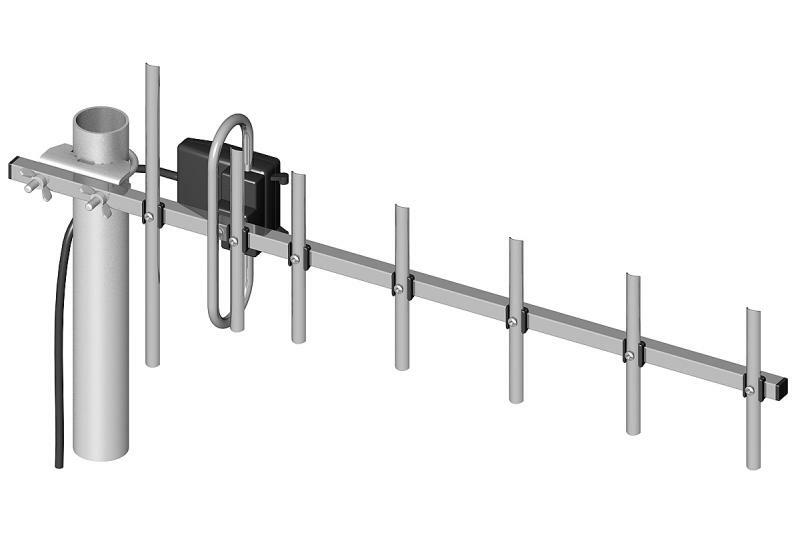 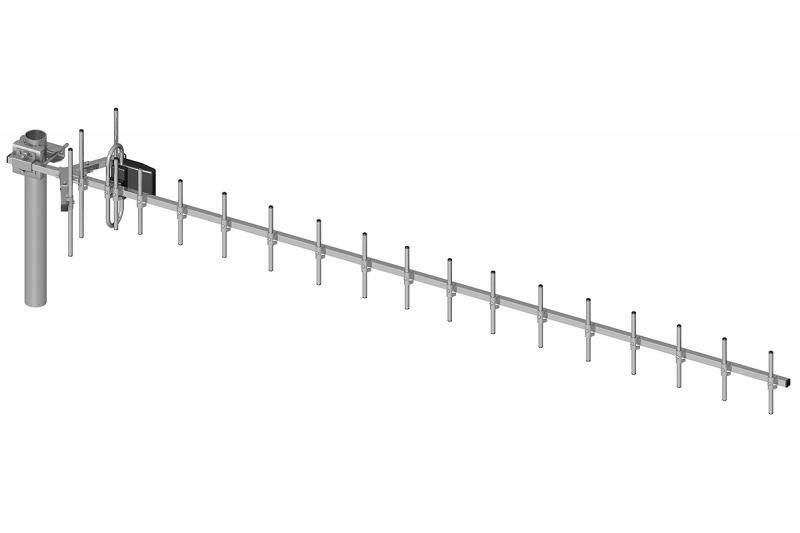 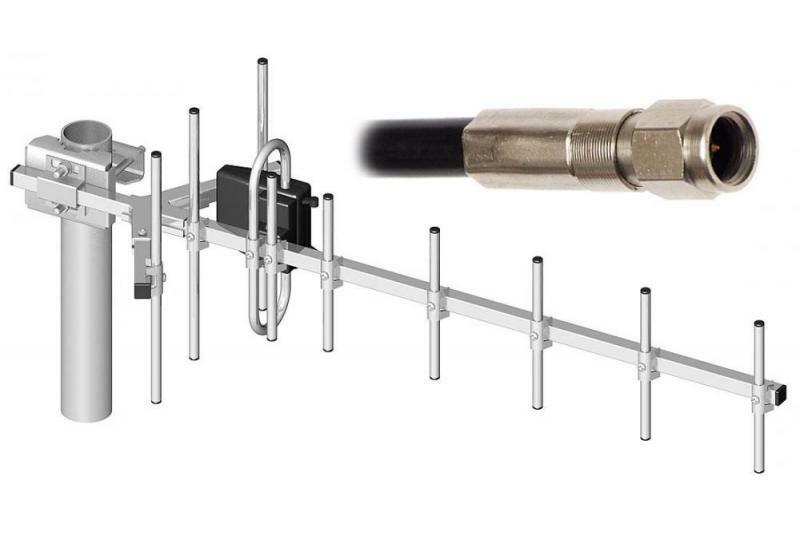 The antenna has been designed to work with modems, gates and GSM/DCS phones working in GSM 900 and DCS 1800 bands. 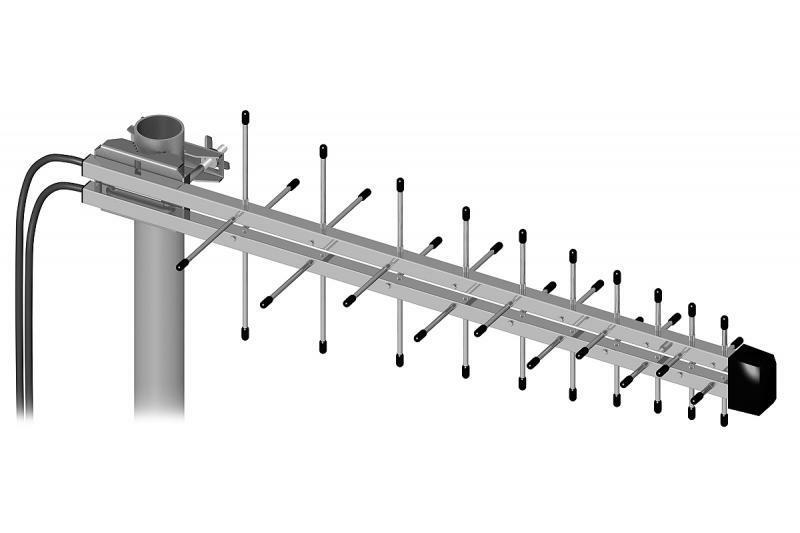 It ensures 3 dBi gain. 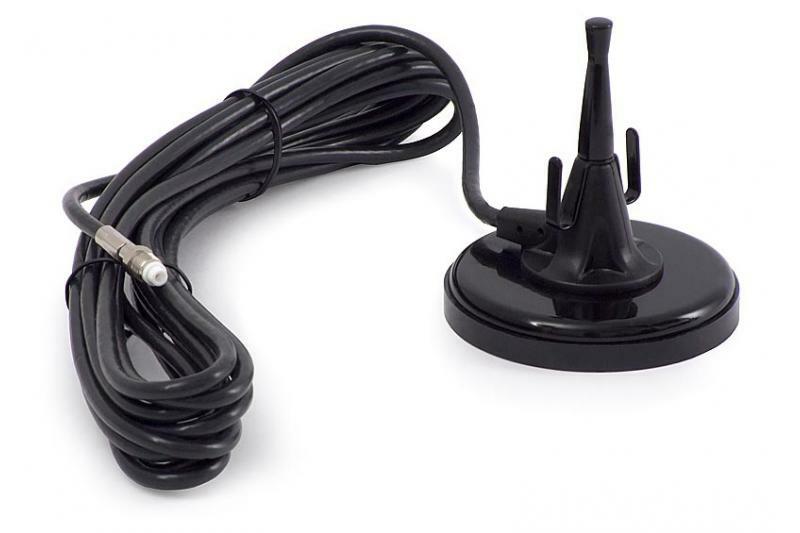 The antenna is equipped with 3 m of RG-58 cable terminated with FME connector.